Are you a driver who likes to keep your car around for a long time? If so, then it’s in your best interest to shop Toyota – and we’re not just saying that because those are the cars that we sell. ISeeCars.com recently did a study on cars that people keep for 15+ years – there were 15 models on the list. They examined over 750,000 cars ranging in model year from 1981 – 2003. The thing that we’re most happy about? 10 of them were Orlando Toyotas, while Honda and Subaru made up the other five. Obviously, we’re not the only ones that can appreciate the longevity that you’ll get when you own an Orlando Toyota. Let’s check out the list so you can see which Toyota models are fan favorites for the long haul. #15 Toyota Avalon: 10.8% of original owners kept the car for 15+ years. #14 Toyota 4Runner: 11.2% of original owners kept the car for 15+ years. #12 Toyota Camry: 11.5% of original owners kept the car for 15+ years. #10 Toyota RAV4: 12.1% of original owners kept the car for 15+ years. #7 Toyota Tacoma: 13.4% of original owners kept the car for 15+ years. #6 Toyota Sequoia: 13.5% of original owners kept the car for 15+ years. #5 Toyota Tundra: 15.1% of original owners kept the car for 15+ years. #3 Toyota Sienna: 16.1% of original owners kept the car for 15+ years. #2 Toyota Prius: 16.2% of original owners kept the car for 15+ years. #1 Toyota Highlander: 18.5% of original owners kept the car for 15+ years. As you can see, Toyota dominates the list with ease. The brand is renowned throughout the automotive industry for offering exceptional resale value; in 2018 they won one of the coveted “Best Brands” resale value award from KBB.com and also took the top three overall spots on the top ten list with the Tacoma, Tundra, and 4Runner. Not to mention, new Orlando Toyota cars make phenomenal used cars because of their ability to hold value and quality. In fact, over 5 million Toyota Certified Used Cars have been sold to date… and that’s not even counting the used Toyota cars that weren’t certified. 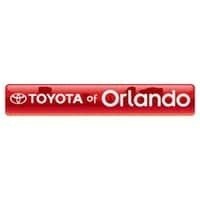 There are tons of other perks to owning an Orlando Toyota besides resale value. You’ll get incredible safety technology – the company has a research facility right here in the US that is constantly designing and testing new safety features to integrate into their vehicles to make drive times safer for everyone on the road. There’s also a wide variety of options for you to explore. 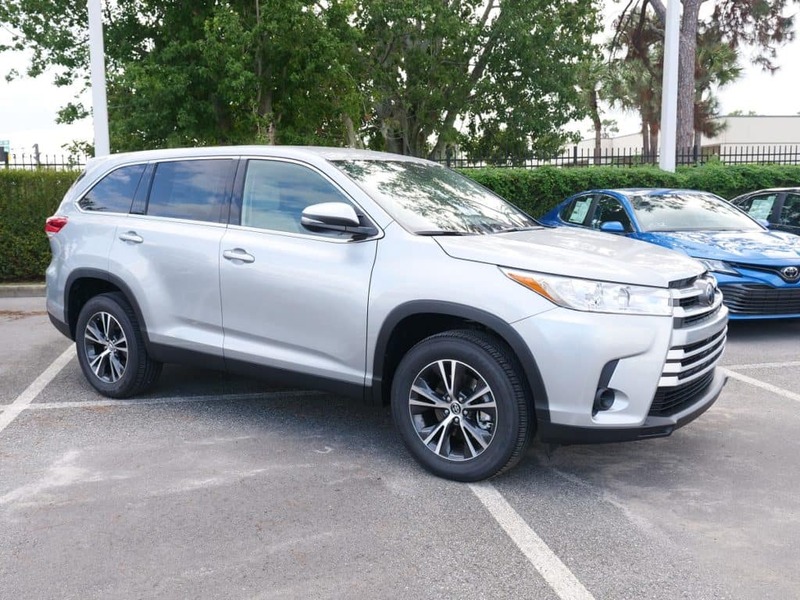 You can choose a Toyota sedan, hatchback, minivan, truck, crossover, or SUV, not to mention have a great selection of both gasoline-powered AND hybrid models to explore. Curious as to what a Toyota could offer you? Whether it’s short-term or long-term, don’t miss your shot to put one of these exceptional vehicles in your driveway. 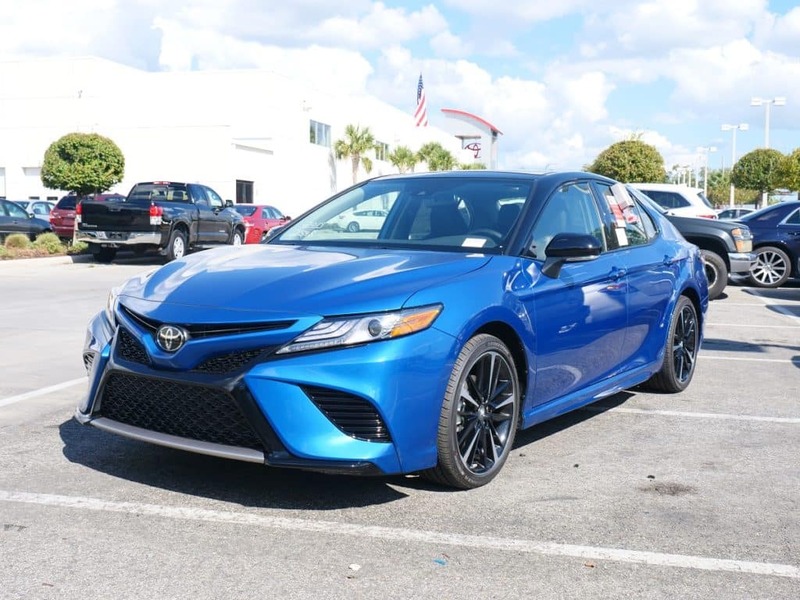 Come down to Toyota of Orlando today to see all of our inventory in person! We’re conveniently located just off I-4 near the Millenia Mall at 3575 Vineland Road, and we’re open seven days a week. Call us at (407) 298-4500 to learn more and schedule your test drive!